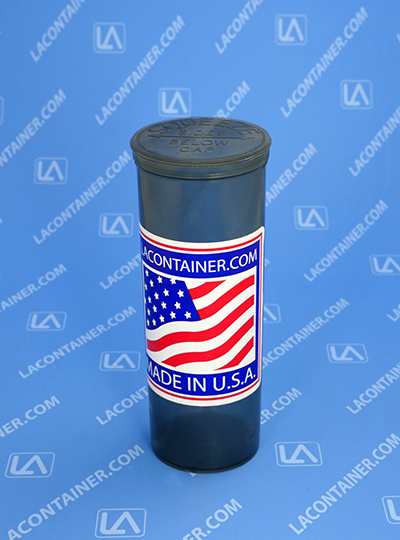 Have your very own custom labels you are putting on our PST60 Squeezetops containers? Why not save yourself the time and effort and have us put them on for you? 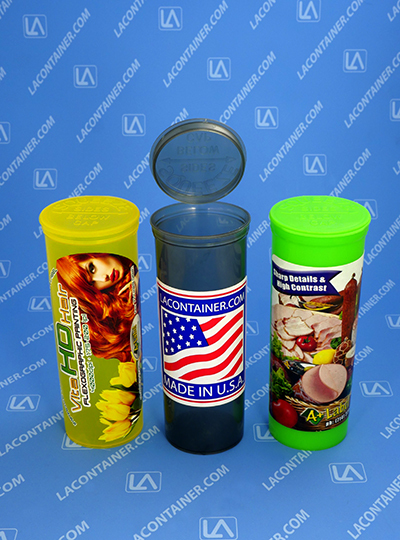 With this item you are paying for the labor for LAContainer to place your labels on the container for you. Customers must provide their own labels and send them to our warehouse for application. 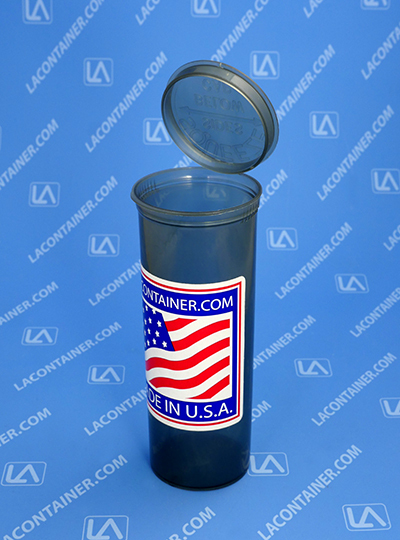 This item is only applicable with our PST60 Squeezetops Child Resistant Containers. The minimum labeling order is 1000 labels. Please feel free to call or email us with any questions regarding label application.